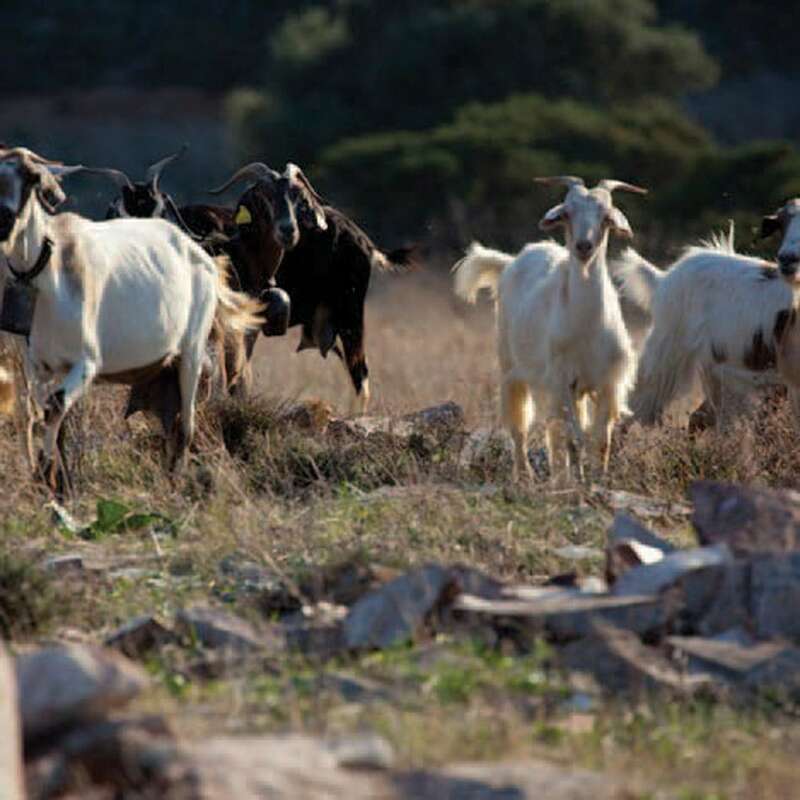 The beginnings of Antiparos history are lost back in the mists of prehistory. 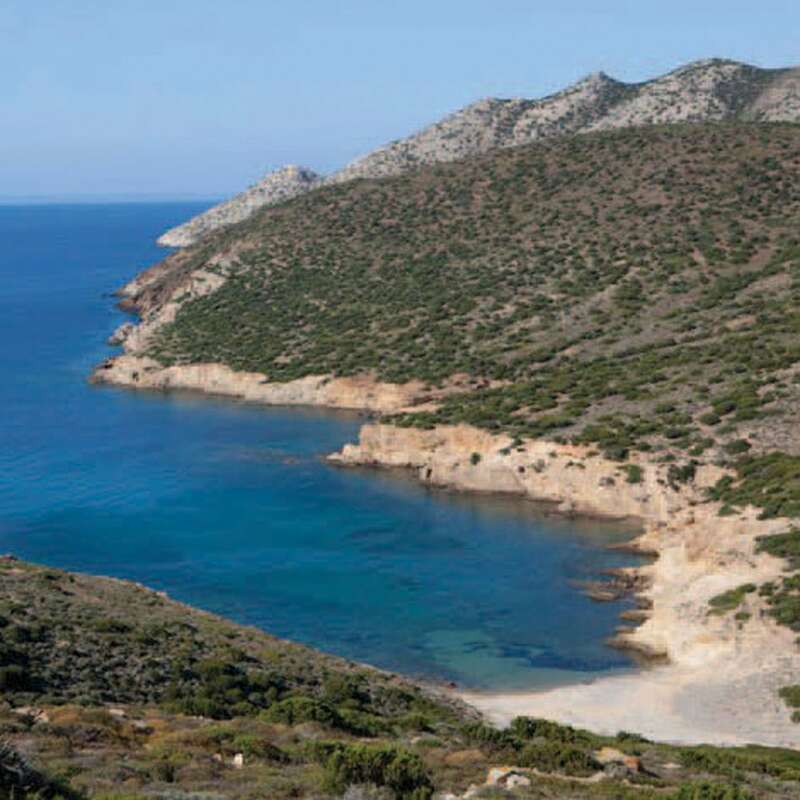 An important site of the Cycladic civilisation (3200–2000 BCE), the island has been constantly inhabited since those very early years, due to its central location within the Cyclades. 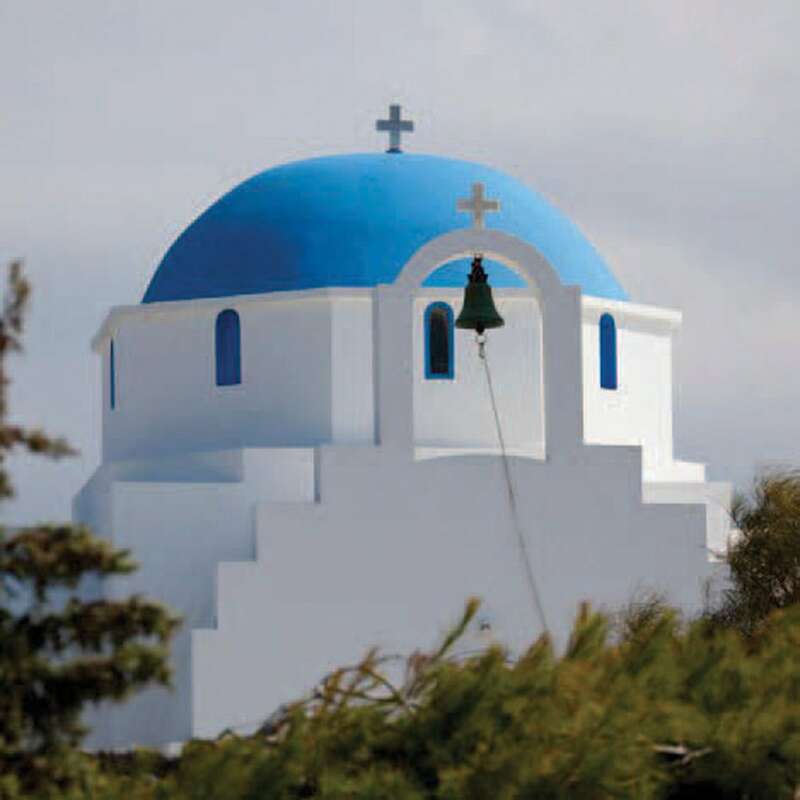 Due to the fact that the nearby islands form a circle around it, Antiparos was also considered sacred in antiquity, as the temple ruins on the nearby Despotiko island reveal. 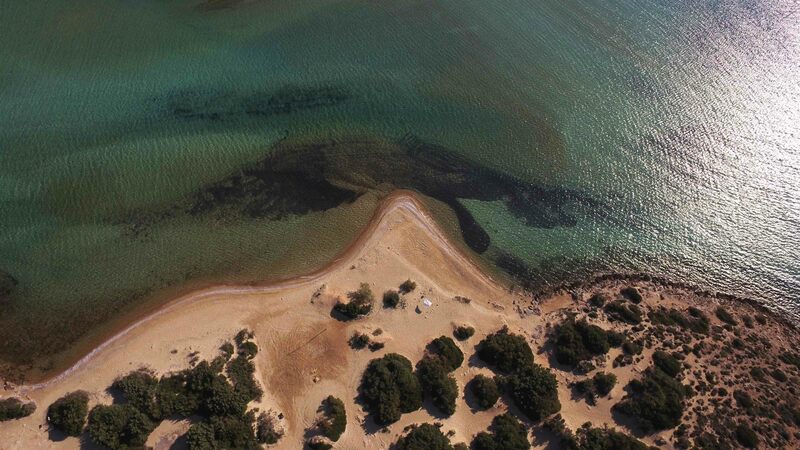 Ottomans, Italians, pirates and crusaders have also passed through here, adding layer after layer to Antiparos’s rich history. 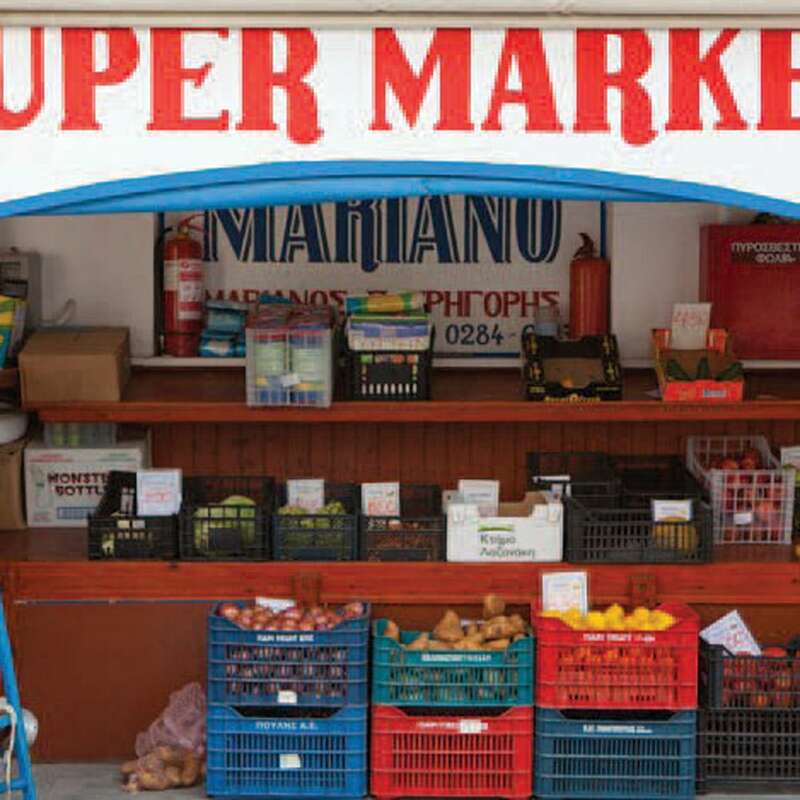 Today, the island is a preferred island spot for locals and foreigners alike, known for its laid back, bohemian vibe. 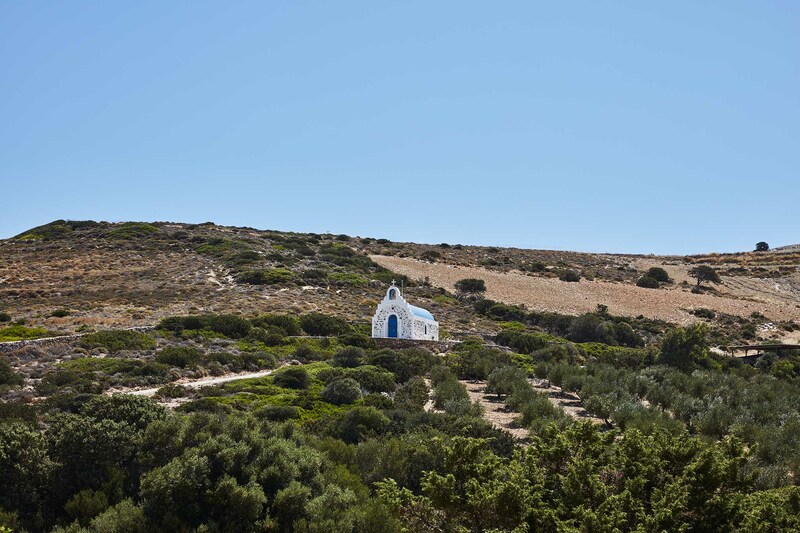 Contrary to other Greek islands, the building code on Antiparos assigns larger plots of land for each house, which means that the villas here are more secluded and the landscape is mildly developed. 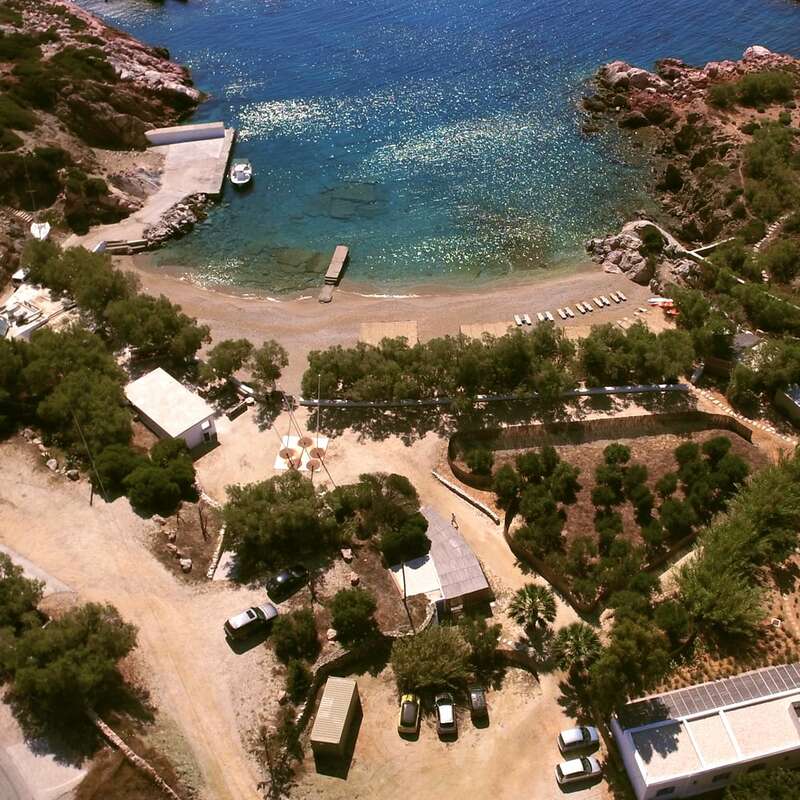 This explains why Antiparos is one of the most popular destinations for villa rentals in Greece, landing second on the list right after the much more cosmopolitan Mykonos. 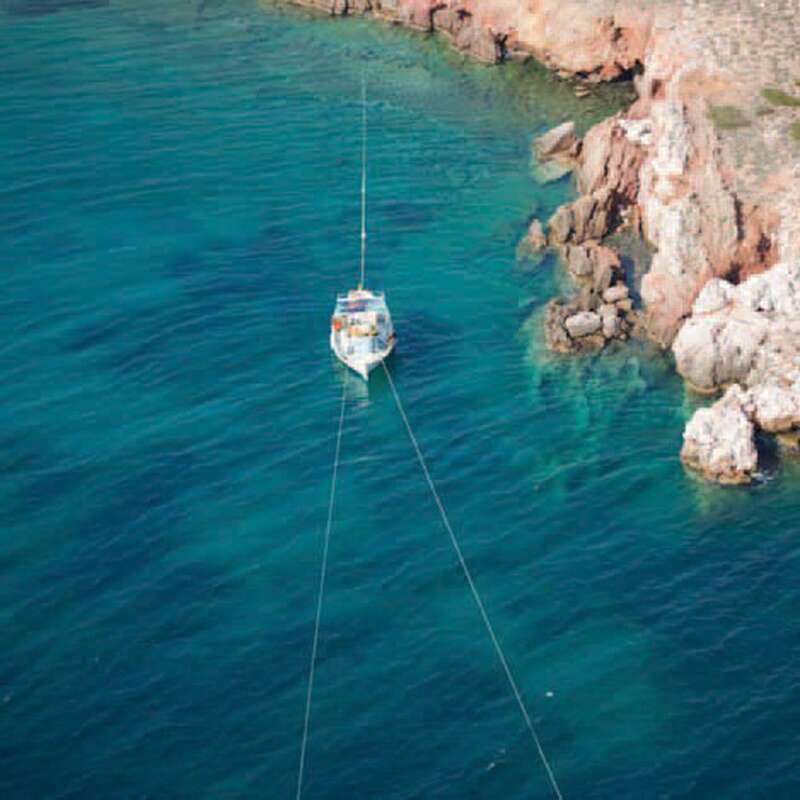 Tiny islets are scattered all around Antiparos, creating a picturesque landscape worth exploring by boat. 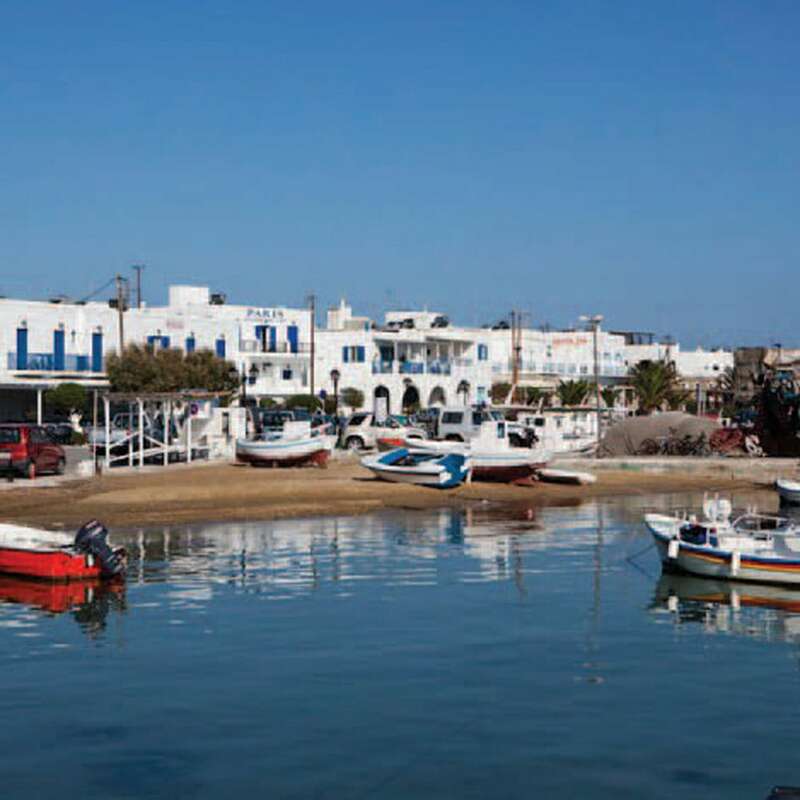 The island’s main village is particularly busy in the summer and offers entertainment and dining options, which include a cinema, a gallery, a small archaeological museum and many restaurants on the harbour. The remnants of a Venetian castle form the core of the village, and some locals still live inside the medieval structure. 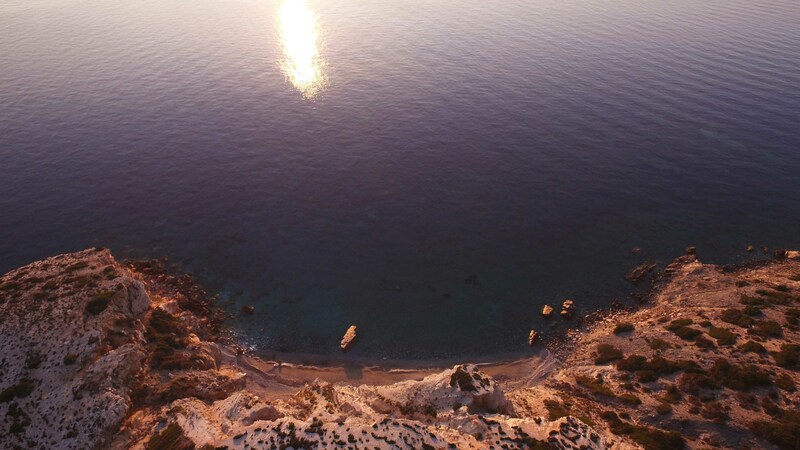 Within the ancient castle walls and alleys, the International Antiparos Photo Festival takes place in open air every summer. 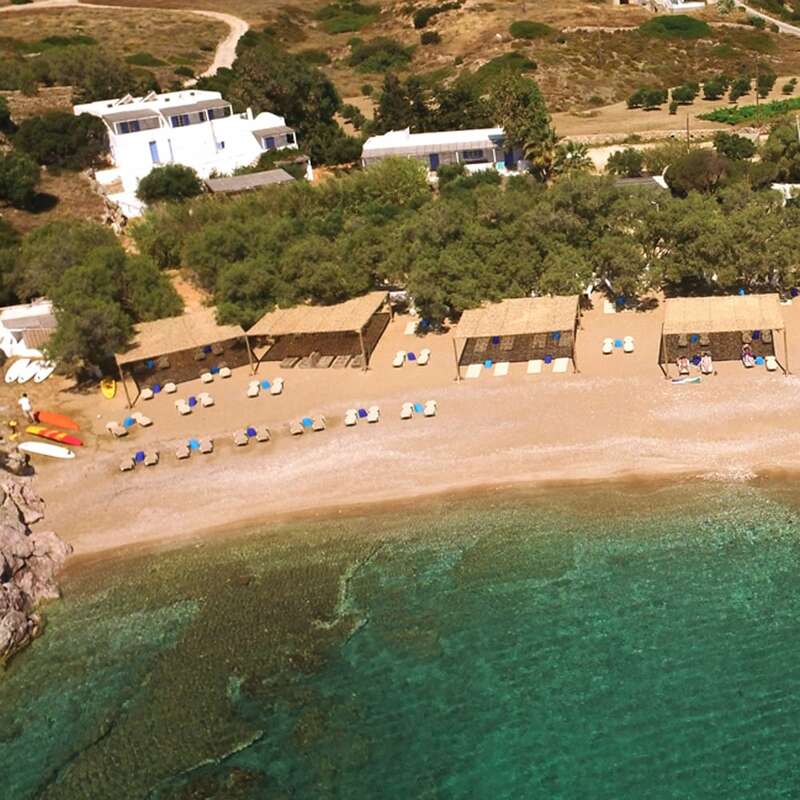 The island’s hilly interior offers a completely different experience to the coast. 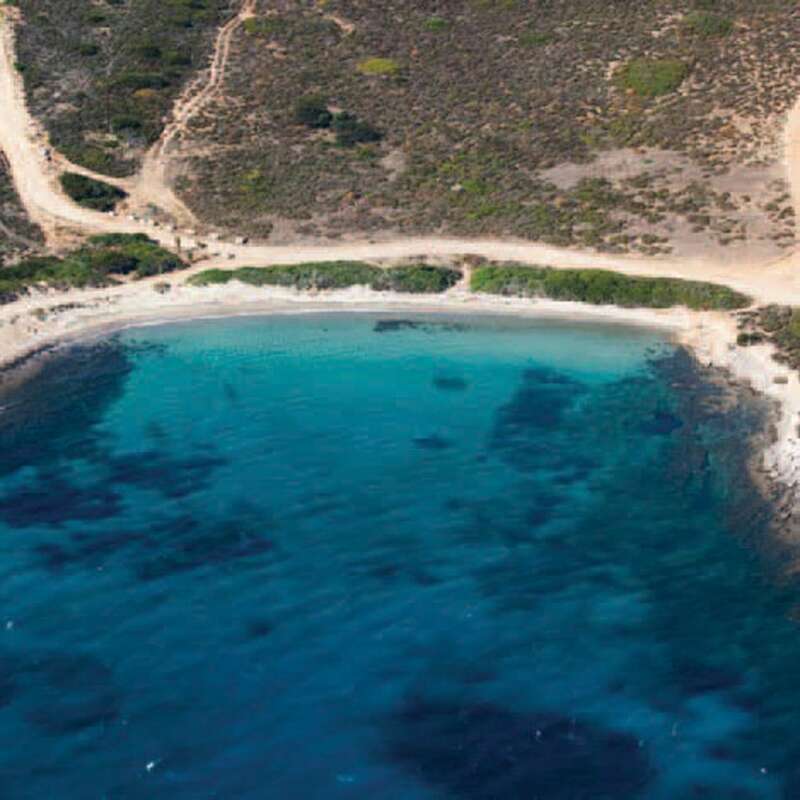 Drive along farms and fields in Kampos and then further south to reach the famous Antiparos Cave, which is 400 meters deep. 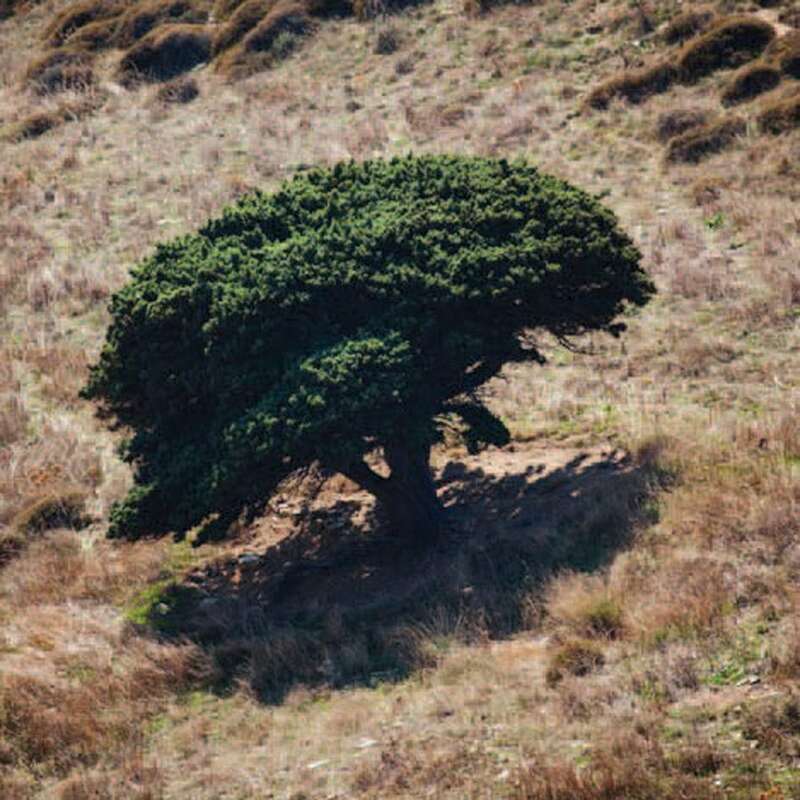 Visitors can descend into the cavern to admire its unique rock formations, or take photos of the spectacular view from its hilltop entrance. 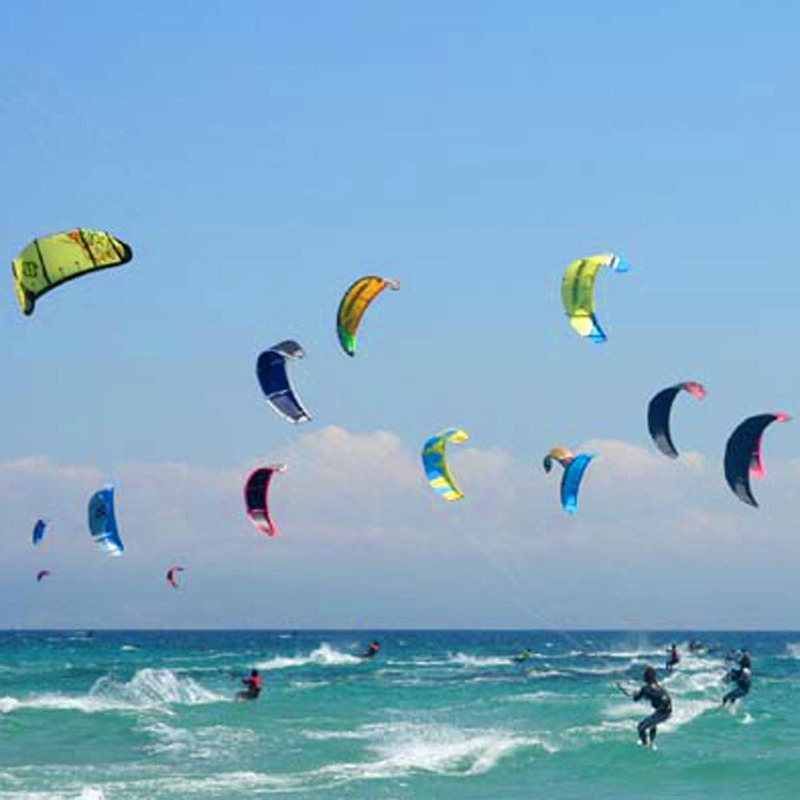 From up here you can see the Paros – Antiparos strait, which is a very popular spot for kite-surfers in the summer due to the strong northern winds. 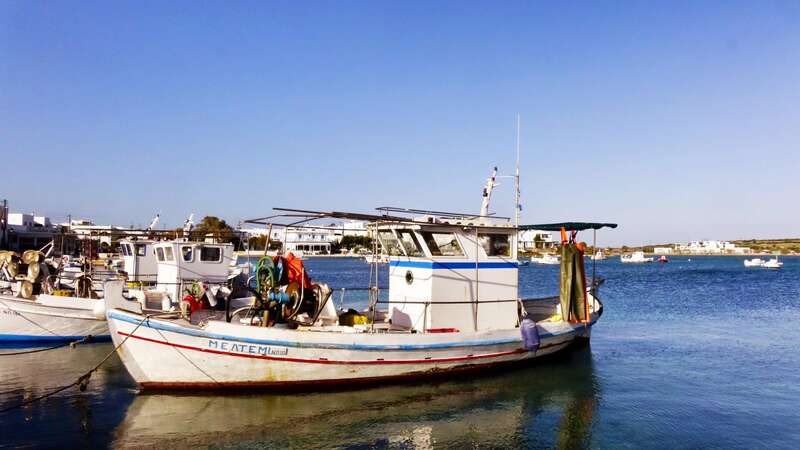 The much larger Paros island is only a five-minute ferry ride away, and is worth exploring for its monasteries and traditional towns. 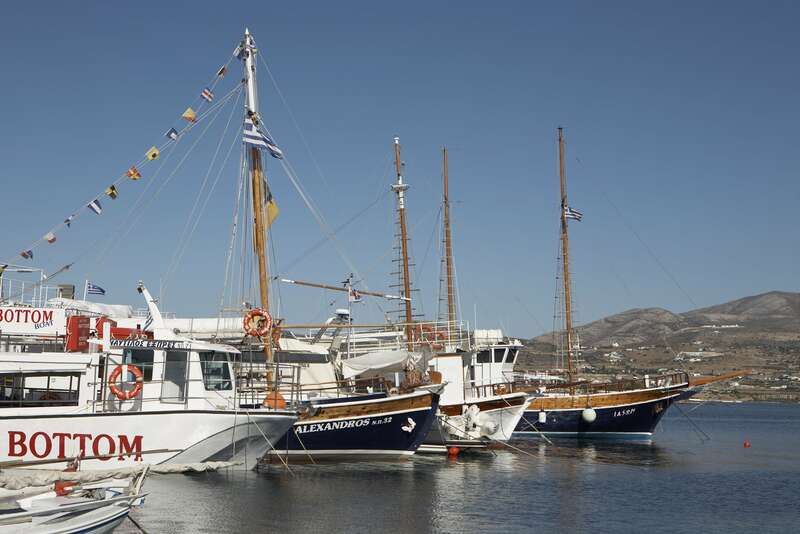 Sifnos, Mykonos, Ios and other famous islands are also within easy reach, offering countless options for day trips or longer excursions. 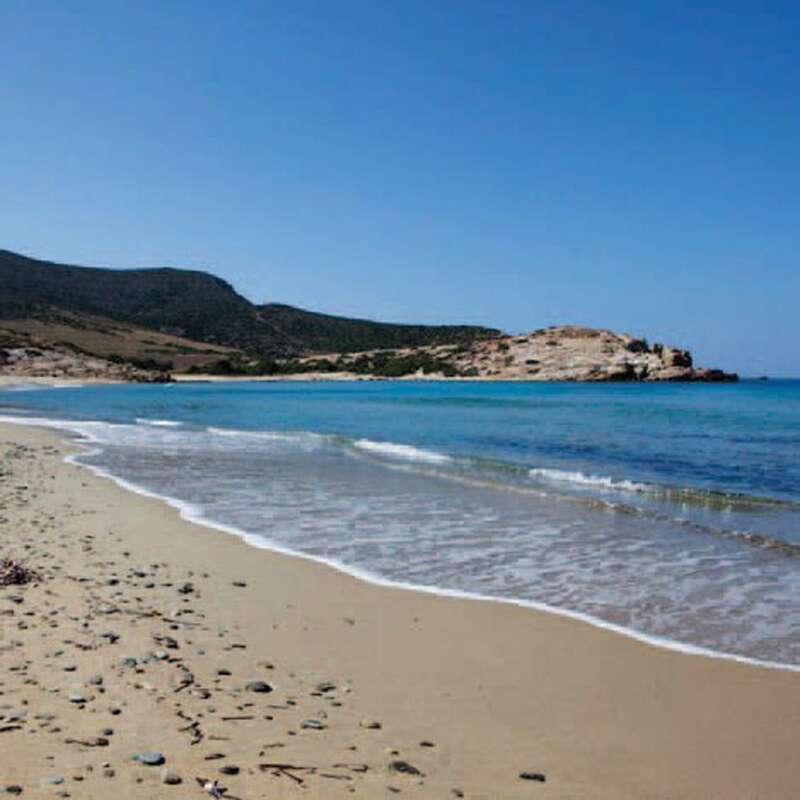 Antiparos is in the heart of the Cyclades, the most exciting Mediterranean destination and one of the most popular places to visit in the world. 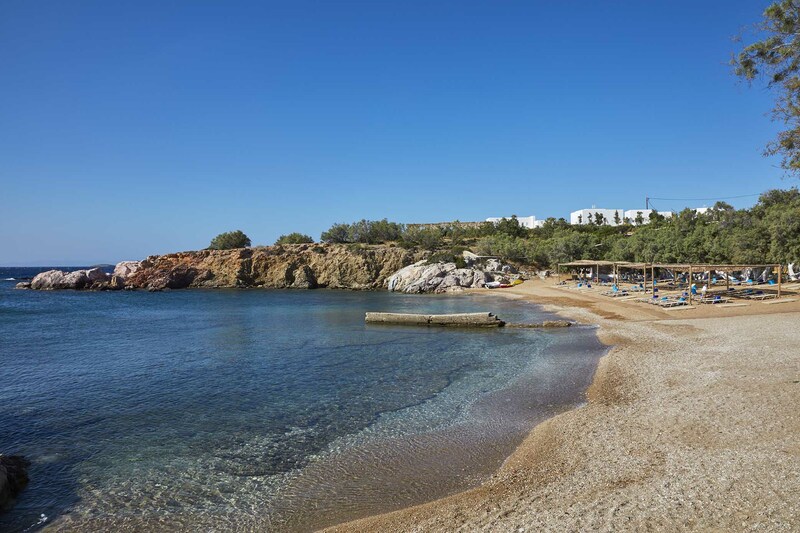 Home to pristine beaches, impeccable hospitality and exciting food and culture, it comes as no surprise that the Greek islands have been ranked #4 in the Top 100 of Condé Nast’s Reader’s Travel Awards for 2016. 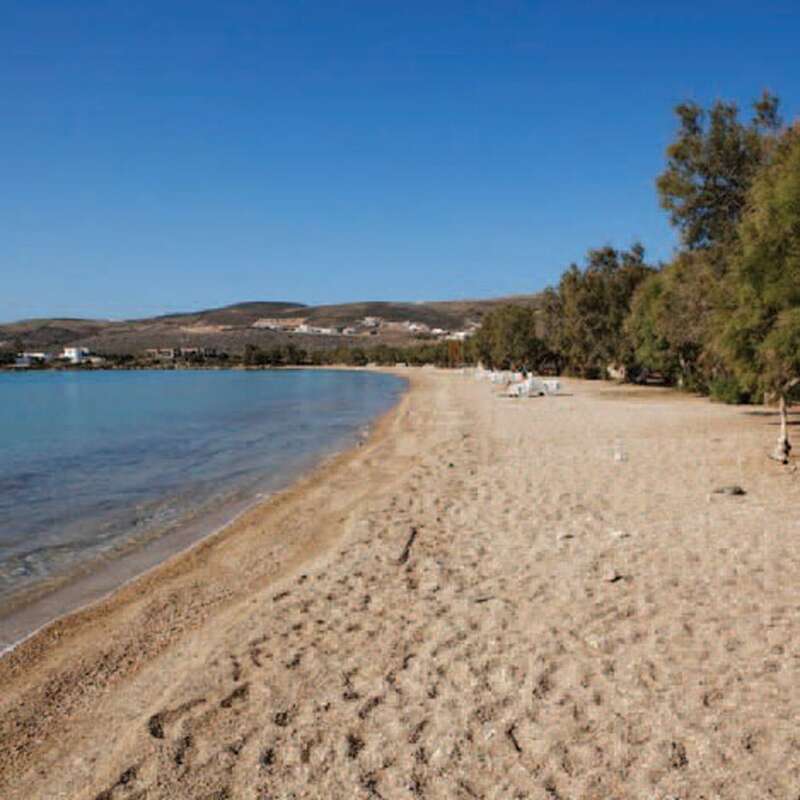 Contact us to find out more about Antiparos and let us assist you in planning the most memorable Greek island holiday this season.